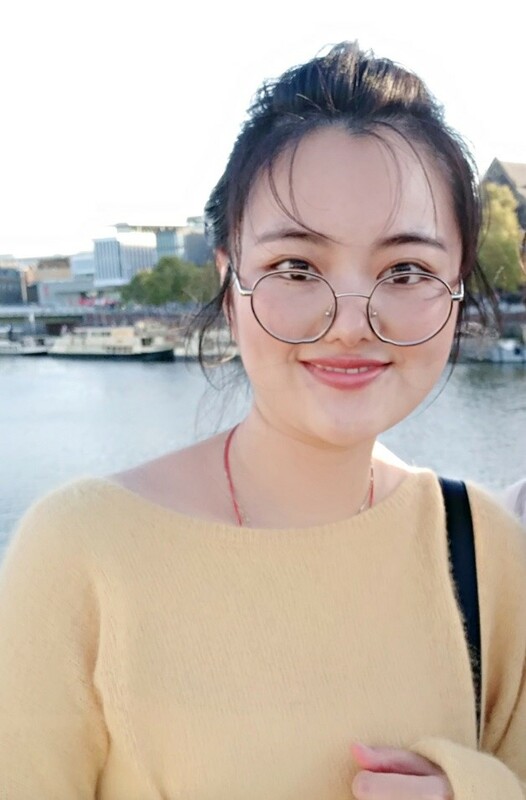 Hi, my name is Yanjie Xu, I am a third-year PhD in the Resource Ecology Group at Wageningen University and Research. My research focuses on a variety of East Asian waterfowl species, including migratory geese, ducks, and swans. I am doing research on seasonal migration networks of East Asian waterfowl. I am interested in the current status and dynamics of waterfowl migration networks, and how human activities and land use changes affect the integrity of networks. I have investigated the population dynamics of waterfowl under changes in functional connectivity of migration networks. In this period, I am scaling down to each node of the network, i.e., studying the effect of human activities on local movements of birds. Human activities provide opportunities for waterfowl by intensifying their agriculture and by creating reservoirs (i.e., roosting sites), while they can also negatively affect the quality of habitats by destroying wetlands and by disturbance from, e.g. heavy road traffic. How do the birds trade-off the pros and cons caused by landscape modifications and human settlements? Maybe I can get more insight for this special aspect of resource-consumer interactions by learning this course. I like travelling, especially to natural areas or places which I haven’t been. In my free time, I like to enjoy food, shopping, and movies. I am looking forward to meeting all of you.